LAKE VILLA, Ill. (WLS) -- An elementary school custodian is on administrative leave after using his smartphone to allegedly take video of three teachers. 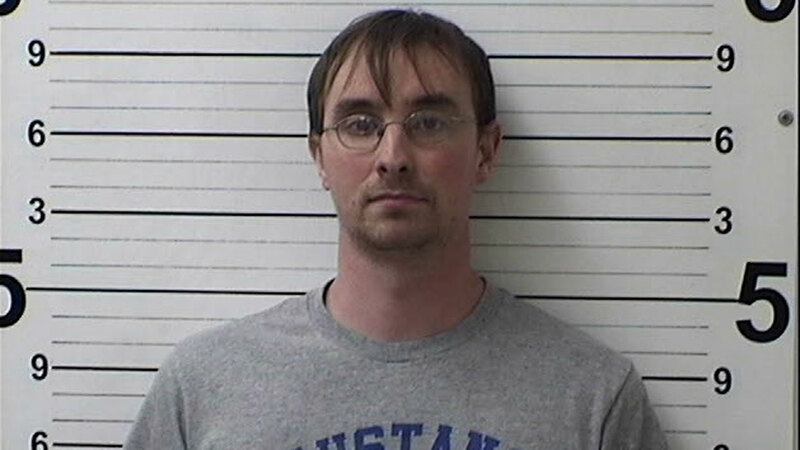 Garrett Draut allegedly shot the video of the teachers in an unauthorized work area at Olive Martin Elementary in Lake Villa. There's no indication draught had any inappropriate contact with children, but police are looking at all the school's computers and other evidence to make sure.